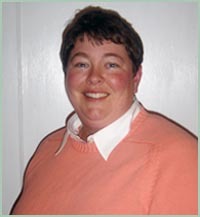 Susan Lilly is the Executive Director of the Arch Street Center in Lancaster, PA, which is a drop-in center & social club serving adults recovering from serious mental illness. In addition to recreation and leisure activities, the Center also serves a meal every day. 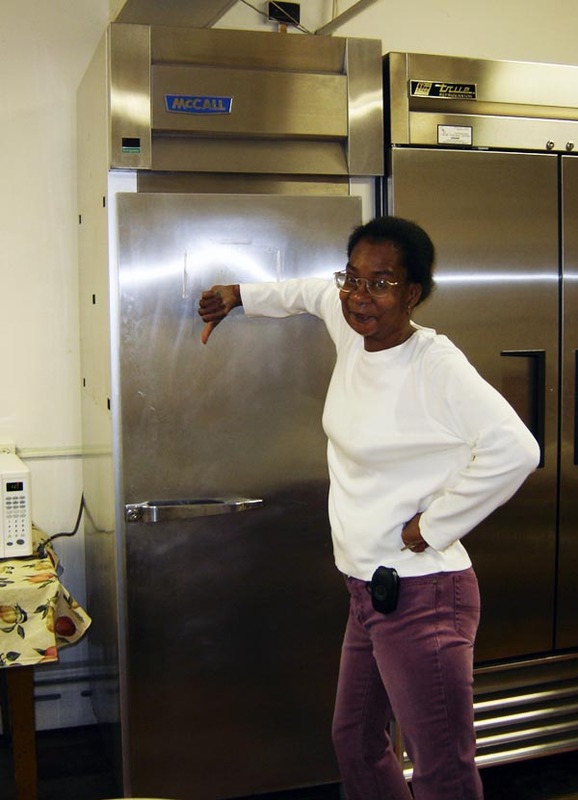 Susan requested $3,000 for a new commercial grade refrigerator since their old one was failing. The good news was that she found the refrigerator she needed on sale! We were happy to help, in fact the unit is already installed and up & running. 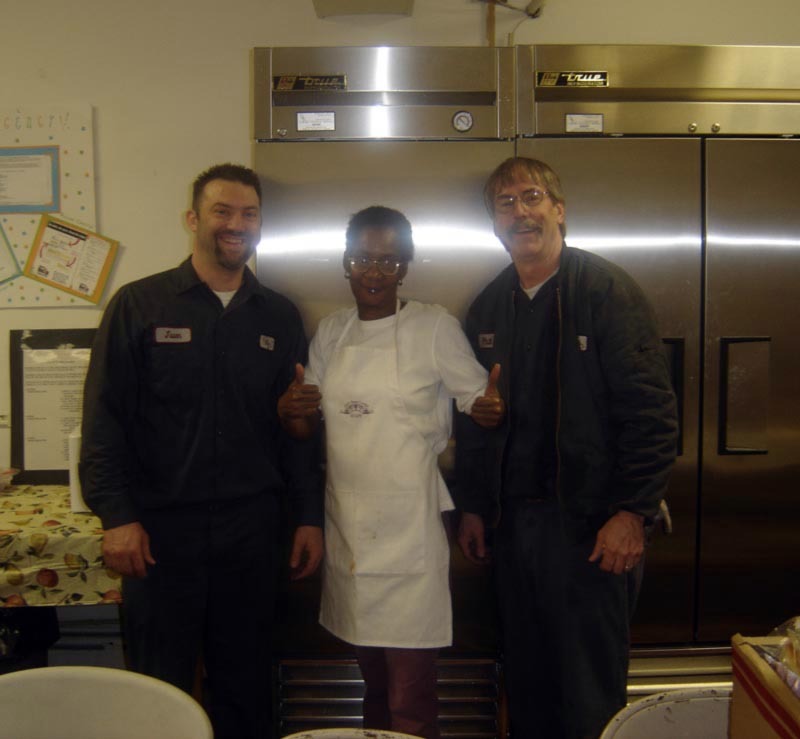 We applaud the good work Susan is doing at the Center. 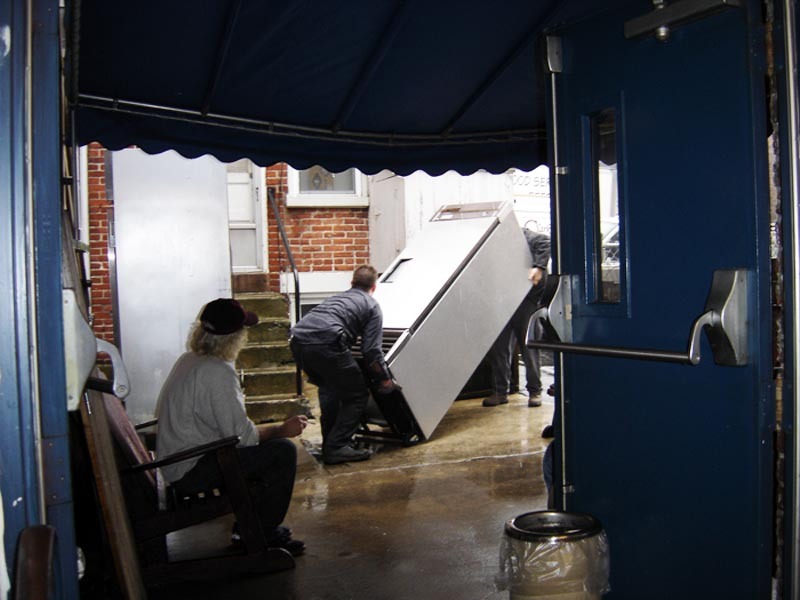 "The new refrigerator will save the Center a lot of money for years to come. In the grand scheme of $25,000, the $1800 that we spent seems small. Some folks chuckled at me for not dreaming bigger, but the fridge is what we really needed, I told them. I just wanted you to know how much we all appreciate the donation." 04/04/08: Jenny wrote... "Susan, I admire you for making your life’s work that of helping those in need." 04/04/08: Damon wrote... "Hi Susan, Thanks for all that you've done for your center and your community. People like you certainly make the world a better place." 04/05/08: Anthony wrote... "Susan, no dream is ever to small. Just imagine how much more you can save and feed with the new awesome fridge. Congrats!" 04/07/08: Terri wrote... "Hi Susan, what a cool gift! (No pun intended). Seriously, you have a huge heart and are definitely a hero to those at the Arch Street Center. Congratulations!"